Def 90 TD5 Bearmach Fuel Pump. Manufacturer: Bearmach. All M akes 4x4 Bearmach. 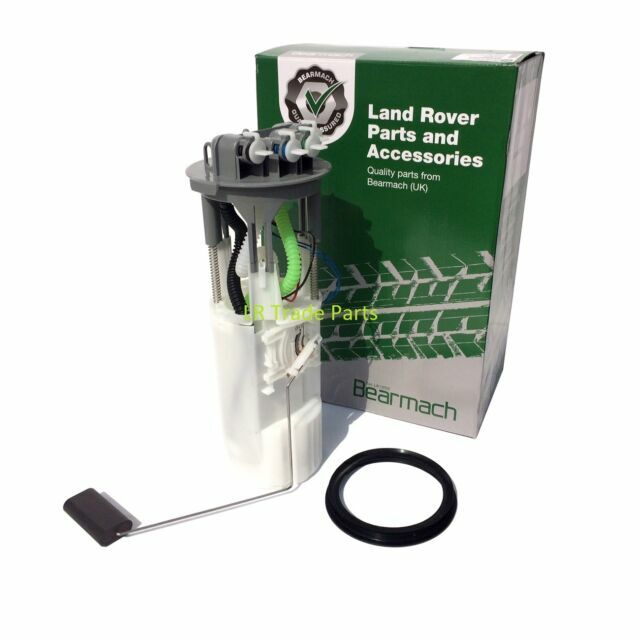 Land Rover Defender 90 TD5 In The Tank Fuel Pump. Defender 90 TD5 Only, (1998-2006). Defender Parts. Series 2 & 3 - Defender 90/110/130, Discovery 1,2,3,4,5 & Sport - Freelander 1 & 2 - Range Rover Classic, P38, L322, L405, Sport & Evoque. The original VDO pump was wailing like a banshee which is a sign of imminent doom, apparently. They cost £240. Generally, I trust Bearmach for quality so went for their £80 alternative. It is early days but the pump is much quieter, does not keep running all the time like the old one and the vehicle runs fine. Touch wood. I hope that I do not have to replace it soon as dropping the tank is a PITA job!